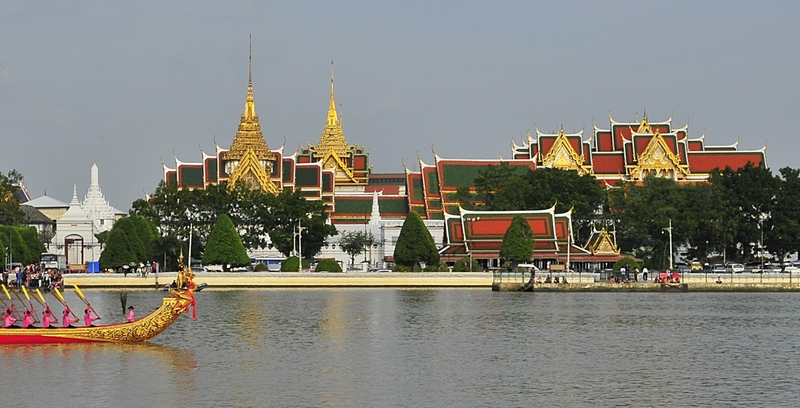 Bangkok canals hold much significance in the city's development and culture since its founding. 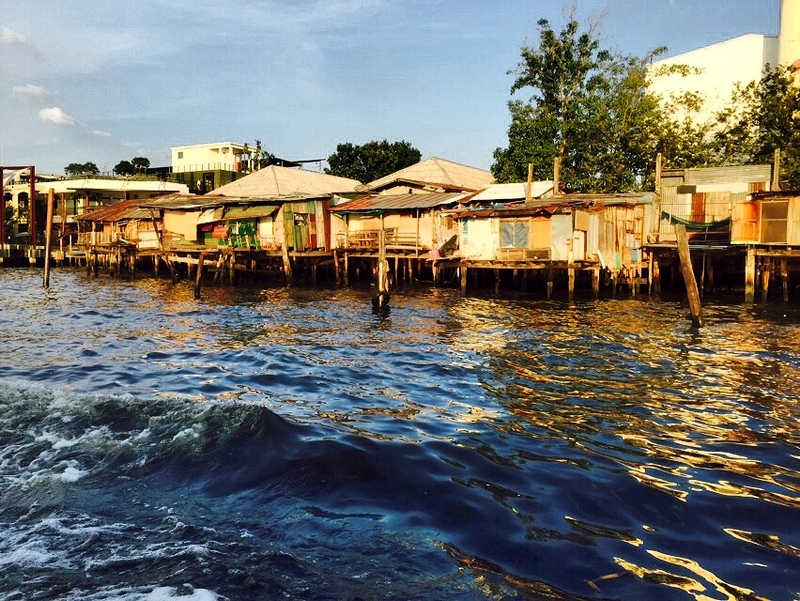 Bangkok’s moniker “Venice of the East” might not seem to ring true today, especially when it seems that most canals are not obvious as you make your way around the city. Cars and the BTS sky train take you where you want to go and there’s hardly a need to find a waterway. So where are they? Bangkok canals and waterways do exist and with some effort and intention, you may find still them serving some communities in and around Bangkok. These still offer insights into why the city is the way it is today. The canals date back to the founding of the city in 1782 and were used as a means of transportation, as a source of food and water, as part of ceremonies such as that of Loi Krathong, and many other activities. This meant important structures, such as markets and temples, were built on the canal banks. This in turn influenced the development of the city and its layout. With the introduction of the automobile and roads, the role of the canal system in Thai life was significantly reduced. Buildings are constructed facing streets rather than waterways. Some canals have even been paved over to become streets. While the future of canals seem dim, you can still catch a glimpse of how they functioned in days of yore and how life was like when they were the veins of the city. 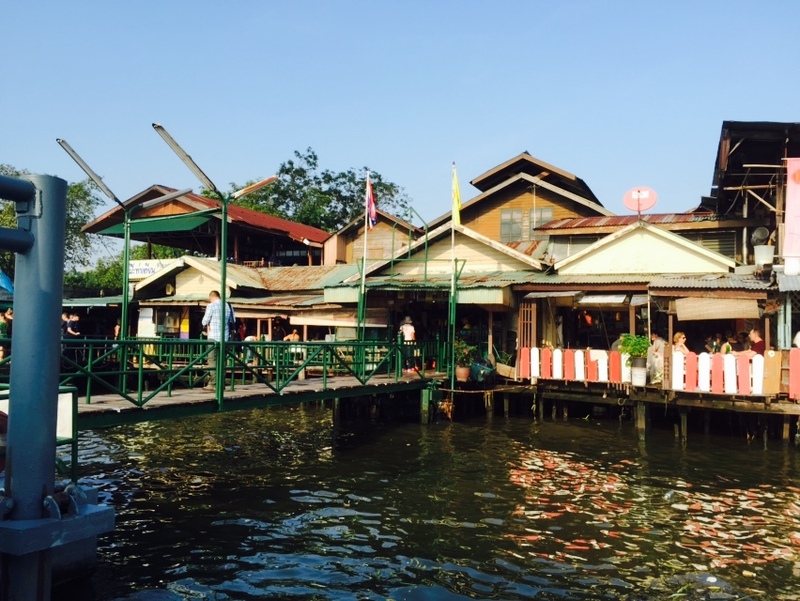 While canals east of the river are few and far between, the canals on the west side in Thonburi still form quite an extensive network. Quiet communities that make their way around by boats still exist. Some might still have smaller, more authentic floating markets and temples that face the canal. To get there, one might do well to hire a long tail boat. While they might not be as bustling as some streets, the canals hold much more significance in the the capital’s history.